Red & Black are delighted to be able to offer for sale this one/two bedroom apartment close to the centre of Dunstable. This development is currently under construction and is expected to be completed in July 2017. 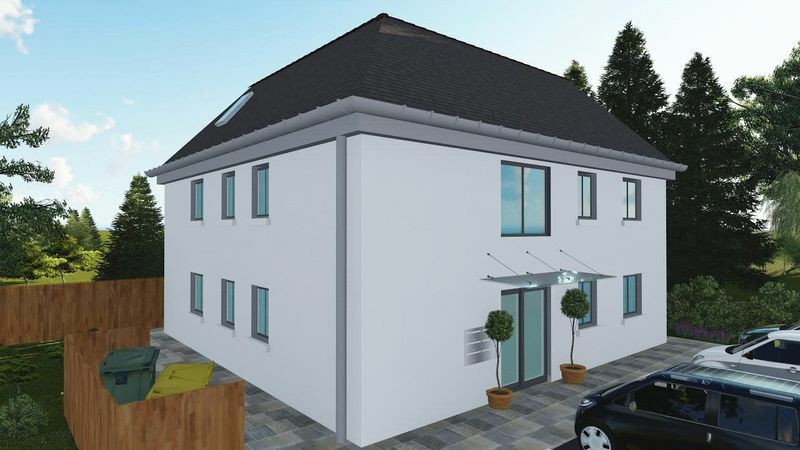 This ground floor property offers approximately 570 square feet of accommodation, consisting of a double bedroom, a separate lounge/bedroom, a large kitchen/living area and a bathroom, all finished to a high specification. This property comes with allocated parking as well as communal gardens for use of all residents. This development will consist of 5 units. Further details and drawings available upon request.